This is Howard Donkey Kong Land III should be played, in Technicolor! CountryFan wrote: Last I checked, Flapper was the one who could barely carry the Kongs, and Quawks is the one who picks up barrels. Adding to Geno's last post, K. Rool uses Chunky's voice clips instead of his own during the fights in Kastle KAOS and the Knautilus. 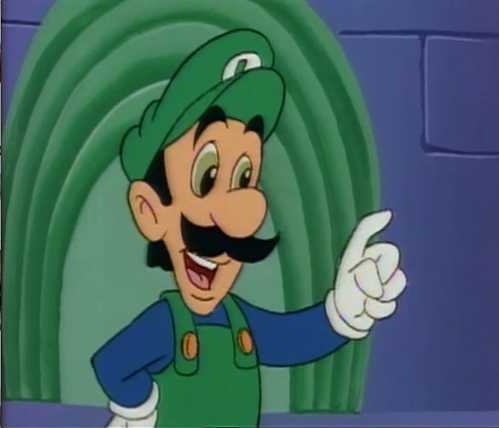 In actuallity after playing and 101%ing the GBA port, the GBC port should not have been released. The background of K. Rool Duel is based off of the North American SNES BG, minus the SNES controller. This is same in the PAL and JPN versions. Topic: DKC = The Banana Wars? Qyzbud wrote: This is good to have — thanks for making the effort to compile and share such an exhaustive list. Sorry for the bump but that whole thing about the alternate sequence is just a hack, which tries to put K. Rool Duel in Stronghold Showdown. The real use of the sprites may have been if you failed a bonus round much like how the first game had one of DK facepalming himself and Diddy stomping his hat. fastpager200 wrote: At least it is not the dreaded Donkey Kong Land version......brr. Looking at Gang-Plank Galleon in the first game, not only does one notice the final Giant Banana but a few peels, some shovels, three cannons, and a bucket. Never knew that there was a degree symbol in the series. But it makes me wonder if Rare was using Fahrenheit or Celcius. 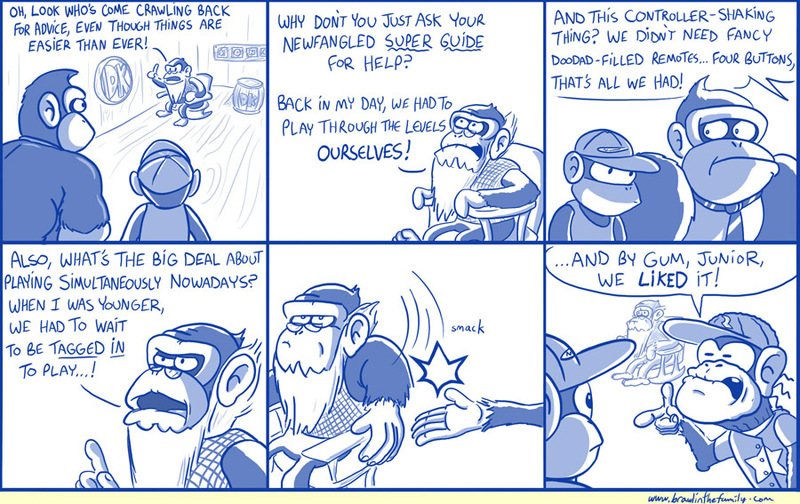 Great, now somebody needs to do DK carrying Diddy like in the concept art for the first game. Davias just ripped the Game Over Screen from the game, and I can see a Neek right next to Diddy's foot. Likewise, Tonberry2K3 also ripped the background for Funky's Flights and if you look closely, one can find his surfboard and his plane from the original game. I actually put together an extended version of "K. Rool Returns" in Audacity, using two tracks from the game. Krematoa is also based on Krackatoa, a volcanic Island in the Pacific as well as Vulcania from the Jules Verne novel Journey to the Center of the Earth, and the submarine Knautilus is really the Nautilus from 20,000 Leagues Under the Sea. Katastrophe Kong wrote: Exactly, If they don't eat bananas- what do they? 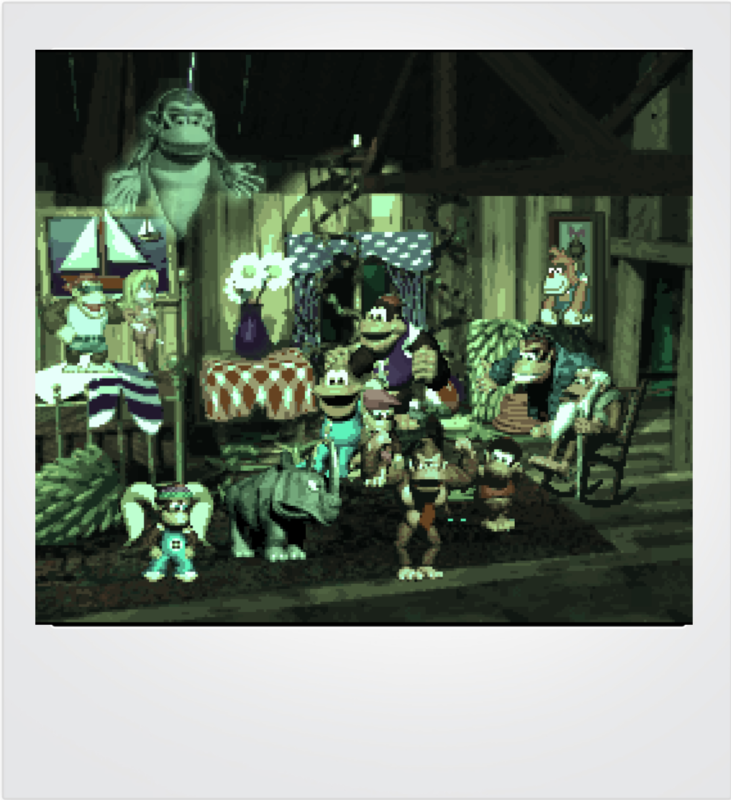 Topic: Do the Kongs eat bananas? Who wants to hear my DKC GBC soundtrack rip? The Japanese OST "Super Donkey Kong Game Music CD ~ Jungle Fantasy" confirms the Ewok basis by having Treetop Rock labeled as Forest Refuge - The Ewok Level. Topic: Were Tree Top Town's huts inspired by Ewok villages? Jungle Hijinx, still 'nuff said. Topic: What DK place would you want to live? But you seem to be forgetting the new boss, Krocktopus. Is it possible that it is a mutated Croctopus from the original SNES game? Topic: Could the DKC3 Bosses be Experiments? Phew, thanks! I've been looking for those tracks. The background for the VG Heroes screen is different, also Link is in Second Place instead of Yoshi. And the "No Hopers" have some hope this time around as the bin is no longer present, probably because of copyright issues. After listening to all three tracks, I now start to realize why OCRemix brought David in to redo "Donkey Kong Rescued" alongside Grant Kirkhope and Robin Beanland. My dad claims that DKC 1 is his favorite videogame of all time. I think he was thalking about the Treehouse Icon on the world map, the inaccessable one. Topic: DKC really have a secret world? How to enter? I found this guy to be a good challenge. I mean I was expecting that scene from the SNES version to show up, but then K. Rool appears and all hell breaks loose.